It is booklist time of year again, one of my favourite times, I keep adding to my most wanted in 2014 lists and finding new ways of spending the budget I want to have, not necessarily the budget I will have. 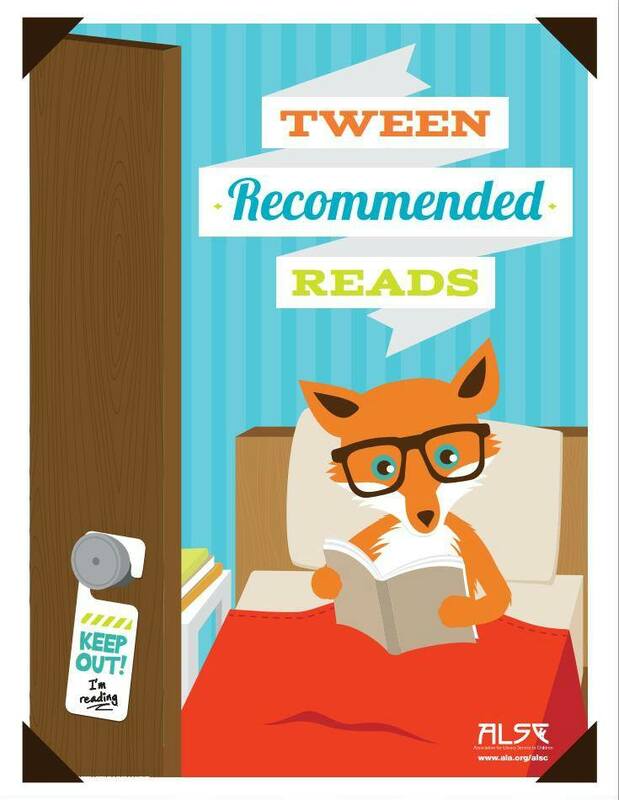 The ALSC – Association for Library Service to Children have put out a Tween Booklist. You know those kids, the ones who look like teenagers, act like teenagers and are little kids inside even if they don’t realise it. You can download the PDF in either black and white or colour which I think is just excellent and it makes good browsing. Find it here. While you are on their website check out some of the other fantastic things they have on there. Very inspiring!